For parents in and around Milton Keynes, last Friday (20th) was the beginning of half-term for some of the local school students which means in a little over a weeks time, the kids will be getting ready to get back to school. With that in mind we’ve worked alongside the popular Twitter hash tag #BackToSchool to help parents with getting their vehicles ready for the inaugural school run when they return. Hopefully, you’ll be able to take a couple of useful maintenance tips to run through before you load up your SUV’s and get going. Remember – if there is anything wrong with your family BMW, you can contact us for specialised help and support. We all know what the morning school run is like; major congestion, poor decision making and absolute chaos – and that’s just the kitchen trying to organise breakfasts and lunches! The roads on the other hand follow a similar routine. The combination of commuters and school runners can cause a lot of traffic to build up, so that almost guarantees a rise in minor bumps and scrapes along the way. As we close in on the winter months, the days get shorter and the dark weather comes in a lot sooner. That makes road visibility a common issue for a number of parents on the evening school runs. One thing that you can be doing to make sure that you stay clear of minor accidents is to ensure that your car has working lights and wiper blades. Check that your cars bulbs are all working correctly to avoid any misunderstandings during traffic. 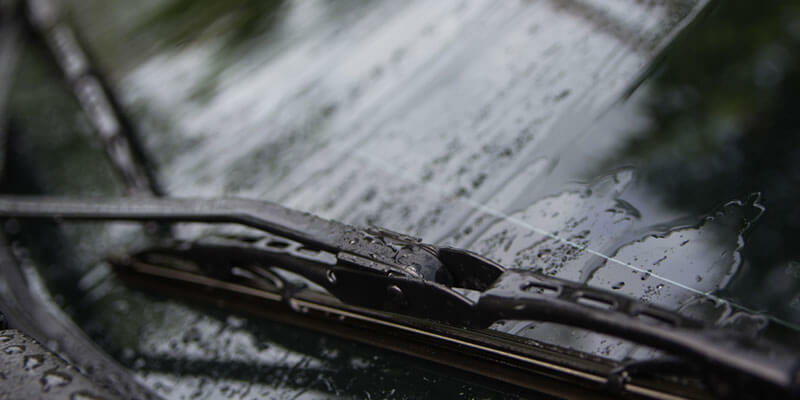 You should also take the time to replace any wiper blades that are showing signs of wear and tear. Your blades will be called into action when the foggy weather arrives and if they’re not working when you need them, you could have some issues. For further advice on car headlight maintenance you can read up on this car headlight maintenance 101. The most important safety feature in your vehicle is the braking system and if there is any signs that, that could be declining you need to have a garage take a look at it as soon as possible. If you own a BMW, you’ll need to take it to an independent BMW repair specialist in Milton Keynes so that they can take a further look. If you do suspect that there is an issue – you need to use an alternative vehicle until you can book it in for a full brake inspection and repair. Failing to maintain control over your vehicle at any speed is risky enough, but provides a further risk when there are young children nearby and in the vehicle. You should be checking the condition of your tyres on a regular basis anyway, but checking them frequently when you’re regularly running children to and from school makes it an absolute must. When checking your tyres, also remember to check the load of the vehicle. If you have a car full of children, the normal pressures may be different. You’ll find that the more people that there is in the vehicle, the more air will be required. Failing to maintain the correct load pressure in any car can result in alignment issues, an increase in fuel consumption and make the vehicle more difficult to drive. I know for a fact that I used to do it as a kid, so make sure that your children are putting their safety belts on before the car starts to move as getting it on when you start to drive can be a nightmare. However, it isn’t just a case of making sure that they’re on – the position and fit each child differs and should be checked on a regular basis. For more information on fitting children’s car seats you can read this article by ChildrensCarSeats.org. Parking in Milton Keynes is a tricky skill at the best of times; however, parking on a busy road on the school run is a task in itself. However, one thing that you can use to help you is reversing detection software. Fortunately, most modern BMW models come with reverse sensor to help you out. However, if you have an older model you may want to invest in software to help you park safer and reduce the number of minor bumps and scrapes.